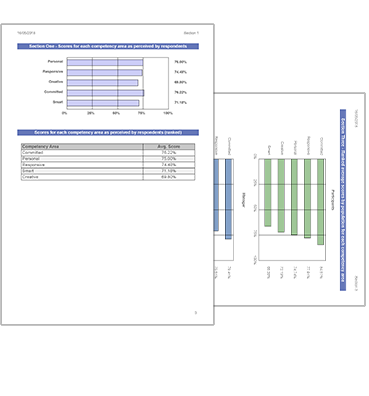 Continually improved from the feedback of 1000’s our high quality reports use the very best data reporting practice, providing clear developmental insight in a format that is clear, concise, and easy to interpret. 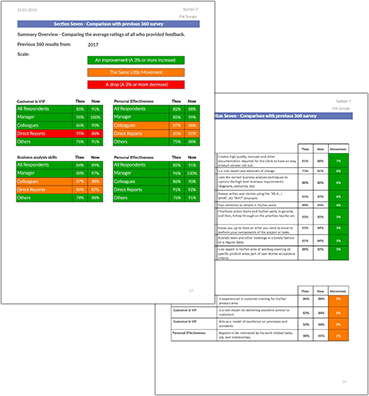 All of our report templates are completely flexible and can be customised to meet your needs (at no extra cost!). Adding guidance notes, introductory text etc.